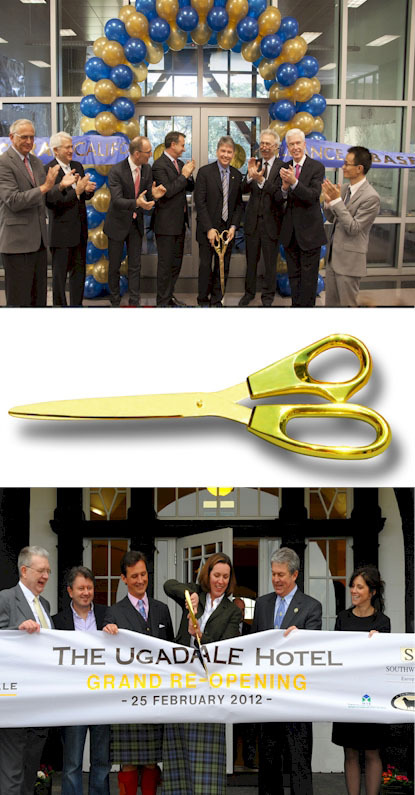 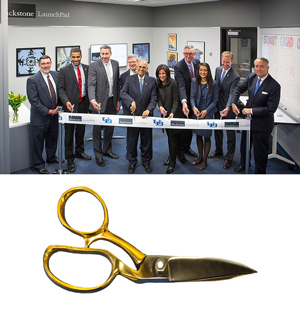 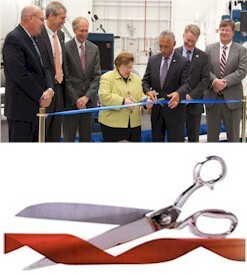 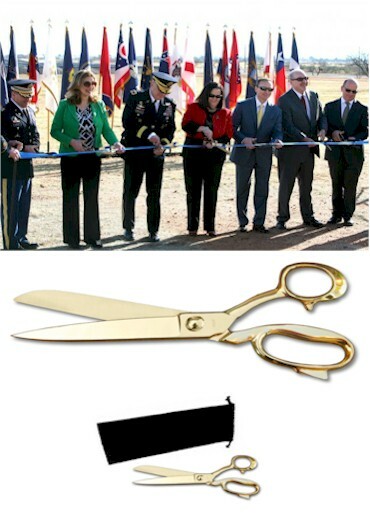 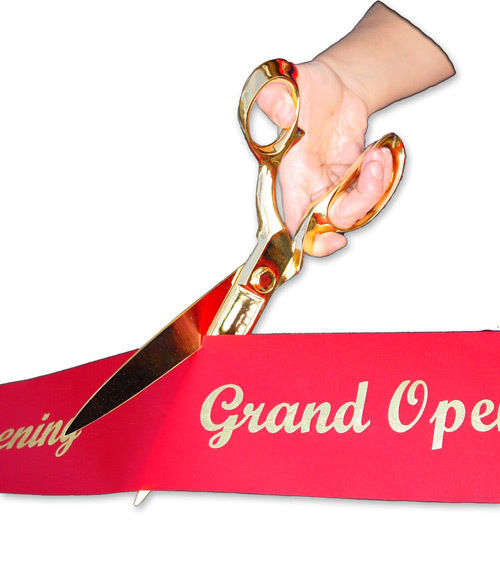 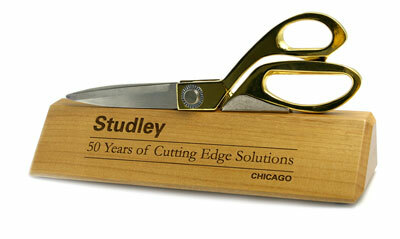 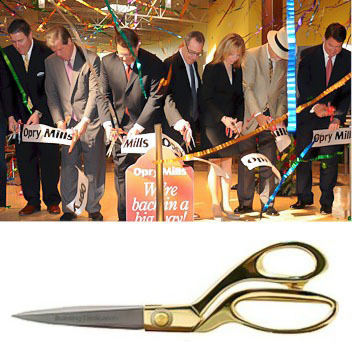 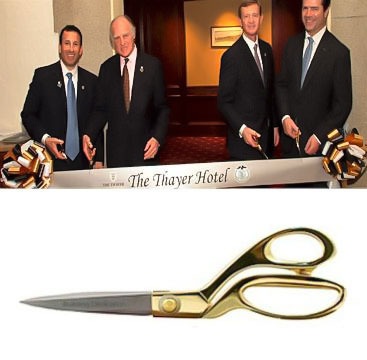 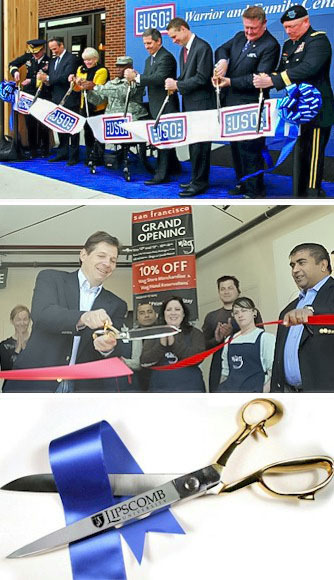 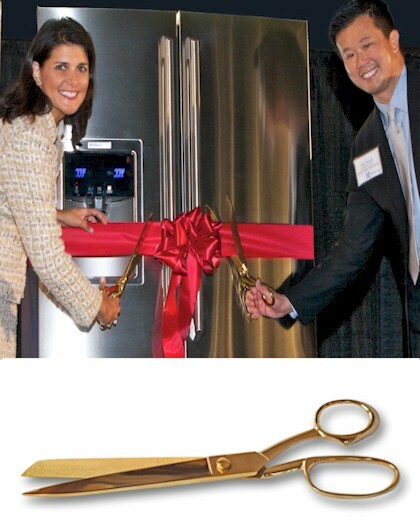 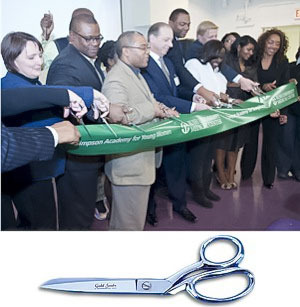 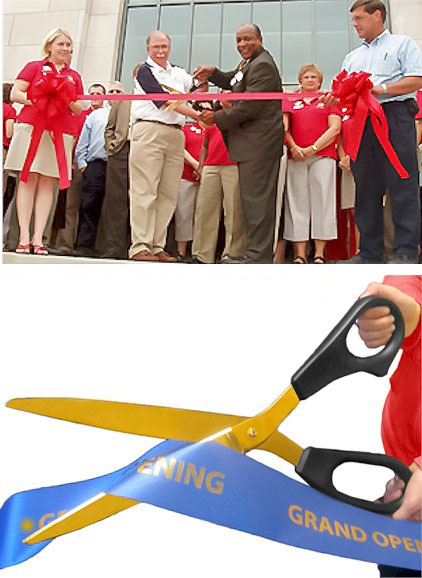 Make your ribbon cutting shine brightly with our amazing 40 inch 40 inch GOLD Plated Scissors with GOLD Blades. 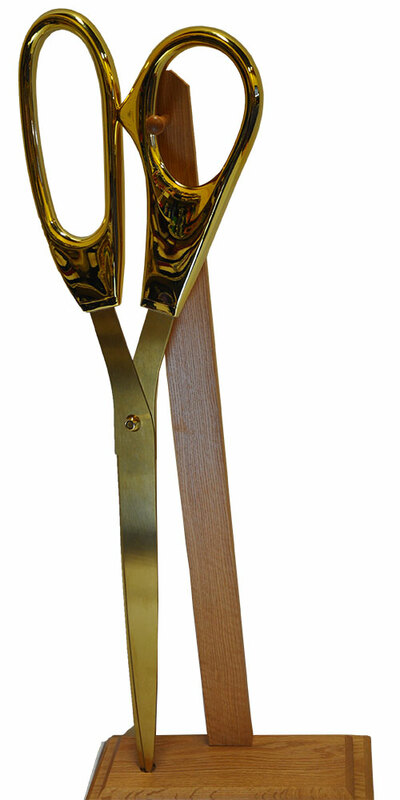 Giant 3 foot 24K Gold Ceremonial Scissors. 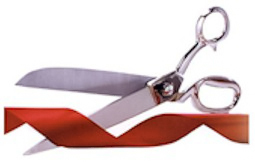 3 foot Large Chrome Ceremonial Scissors perfect for your grand opening event. 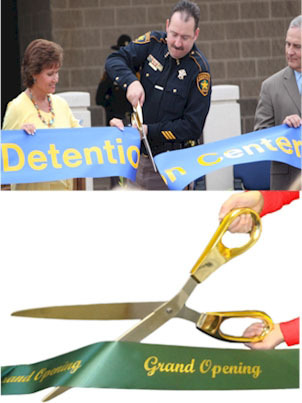 A long awaited request! 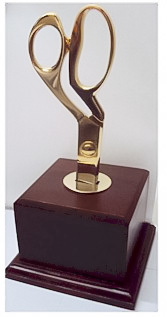 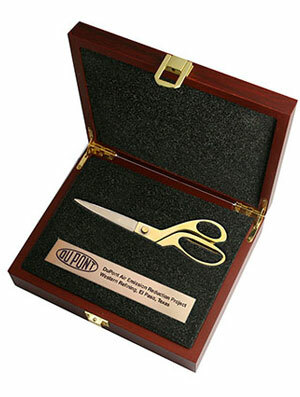 These 25 inch gold plated, mirror handled scissors with gold blades will be the highlight of your ribbon cutting. 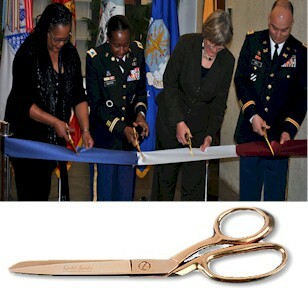 - 20 Inch Ceremonial Scissors, ask about FREE ENGRAVING or decal. 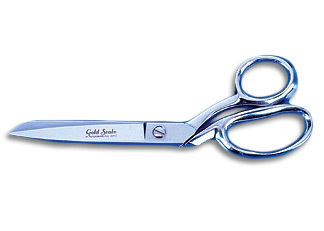 Gold plated handles, chrome (mirror) finished blades. 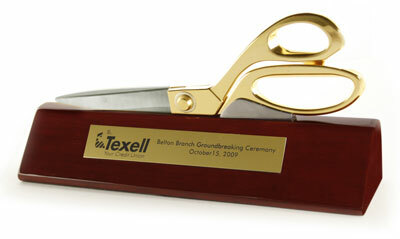 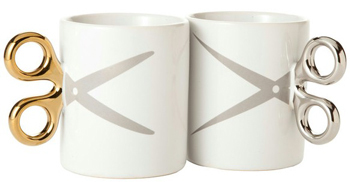 - Call for best pricing guarantee, logo or set up fees may apply. 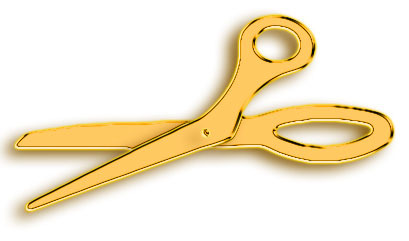 These amazing 15 inch scissors will catch the sunlight and dazzle the cameras and media with their shiny, reflective gold plated mirror finish. 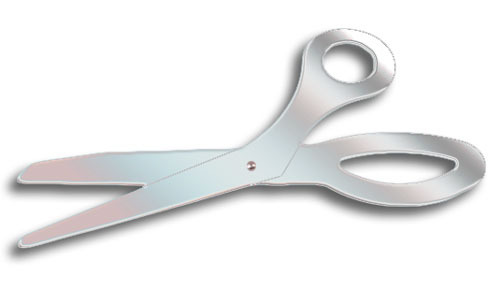 These amazing 15 inch reflective chrome plated mirror plated scissors will catch hundreds of eyes for miles away on your special ribbon cutting day. 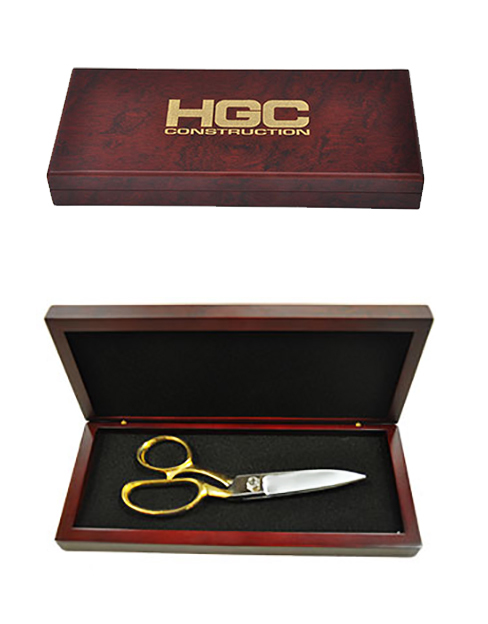 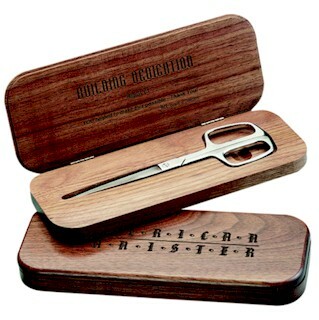 - Enjoy these stunning 12.9 inch authentic gold plated scissors. 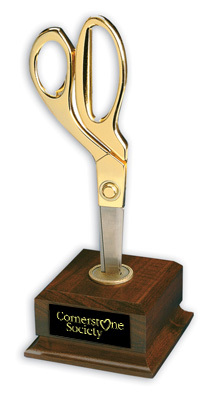 12 Inch GOLD Plated Scissors. 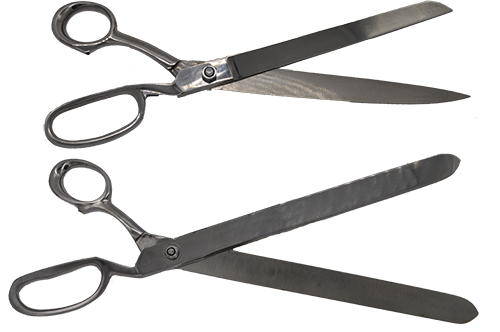 12 Inch Chrome Ceremonial Scissors. 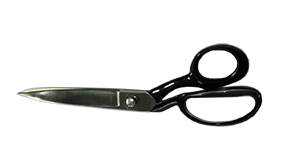 These 12 inch chrome with black handle scissors will add a hint of prestige to your ribbon cutting or grand opening event. 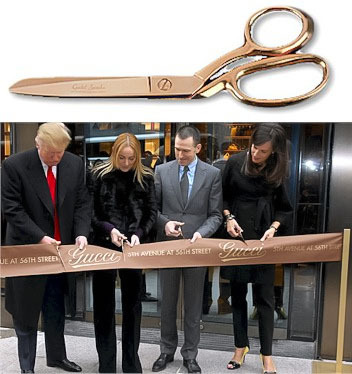 - 10 inch gold plated scissors. 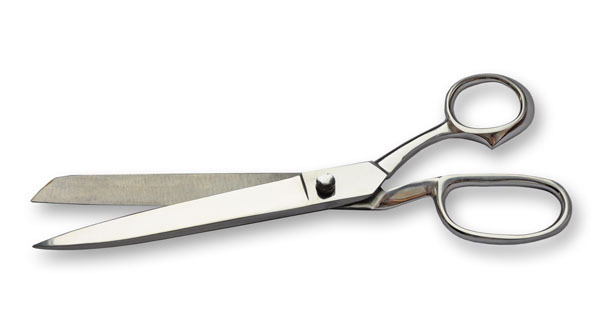 - 10 Inch Chrome Plated Scissors. 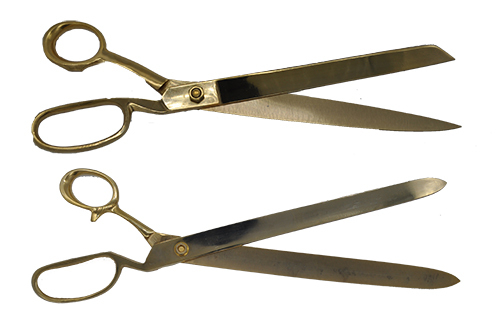 - 8 Inch Gold Plated Scissors. 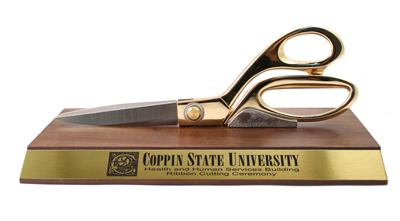 Mini Gold & Chrome scissors that you can afford to give away to all the ribbon cutting participants.